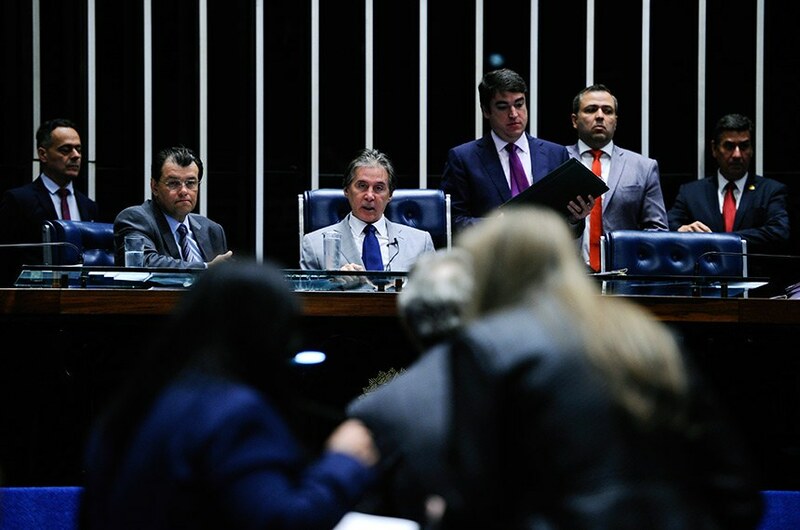 The Brazilian senate has approved changes to the Double Tax Agreement with Norway, reflecting a Protocol signed in 2014. The changes are destined to allow the exchange of information between the tax authorities of each country. The text can be found here (in Portuguese). The protocol is pending presidential sanction to become valid in Brazil. We will probably see a lot of amendments to old DTAs, following the new UN model tax treaties from 2017 and the OCDE updated rules on transfer pricing and other issues. Brazil has been a good market for Bitcon/cryptocurrency arbitrage. Although the last weeks have been rough, prices spikes always occur and specialists have pointed out to me that, if one can keep costs down, it is possible to set up a stable and recurring arbitration business. The restrictions faced by entrepreneurs are more due to bureaucracy and business culture than to legal regulation. Brazilian law is relatively welcoming of bitcoins and other cryptocoins. In this article I will explain both the theory and the practice behind it. Note: I`m using Bitcons as the general term for cryptocurrencies. Bitcoins did not receive a specific legal classification in Brazil, as of yet. So far, they are subsumed under the general class of “intangible goods”, but without any special designation such as software, services, intellectual property, etc. This turns out to be very consequential. The broad definition prevents bitcoin from being taxed as a license subject to royalties, or as an off-the-shelf software code. In a sense, cryptocurrencies are similar to shares or financial options. Intangible property that is worth money, but that is not subject to import tax or other customs duties. This mean that they can be openly called bitcoins in legal documents, which is a plus. Several other countries require traders to conceal the nature of the operation by calling bitcoins “software”, “special services”, “special customers points in a promotion system” and all sorts of understated or generalized terms. Bitcoins are sold inside of Brazil. This sale will be taxed according to the company`s tax regime in Brazil and will probably be considered a “Non-operational” gain, taxed at 34%. 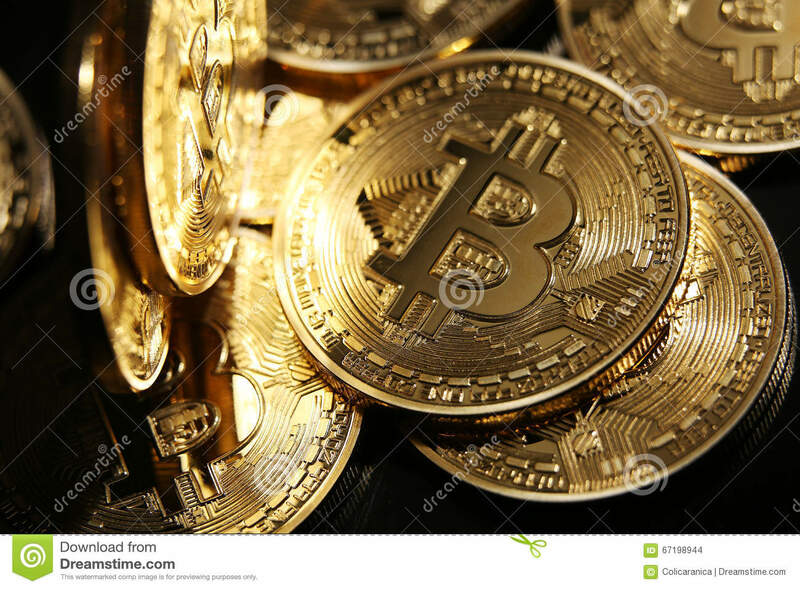 Profits of the operation can be used to purchase more bitcoins. However simple, this operation is rarely performed, due to the problems listed next. The first problem is that few banks are bitcoin friendly, specially among the big retail banks. The situation in Brazil is not as bad as in other countries, though, because middle banks specialized in FX transactions are more willing to engage in operations involving bitcoins. A second obstacle is that the local sale of bitcoins does not generate a formal invoice for tax purposes (nota fiscal). This tends to put the company in a tough spot when it is required to prove the origin of its profits to the bank compliance officers. A solution for this will be discussed in the next section. The business practices of bitcoin exchanges also present a challenge. Exchanges in the US or Europe don`t generally accept deposits made directly by a foreign entity located in South America. It is not uncommon for an exchange to only accept deposits made from a bank based in the same country as the exchange. Finally, the processing time. Sending money abroad through banks or exchange houses is not a continuous process. From time to time the compliance procedures will eat up a couple days. Moreover, retail banks will seldom perform transactions in the same day. D+2 is likely the standard. If the operation is not correctly timed, a week can go by before the funds reach the other party. After meditating on this problem and after discussions with a good number of banks and compliance officers I conceived a model that is compatible with Brazilian regulations and that is agile enough to work according to the timing of the arbitrage business. 1. First step is to incorporate a Brazilian company, owned by a foreign company that is engaged in the purchase of bitcoins. You may find more details about it in this post. The funds available to the company should be enough to purchase bitcoins abroad in large scale. The controlling company, based abroad, will purchase bitcoins in local exchanges. This is extremely important. Bitcoins cannot be transferred directly to the Brazilian subsidiary, without a proper purchase and sale agreement. The price described in the contract should be somewhat of an “arm’s length” price. Brazil does have transfer pricing rules and will not accept a direct transference of assets from the controlling company, unless this transference is backed by commercial reasons. On the bright side, Brazilian transfer pricing regulations are not detailed when it come to financial products or intangibles. This means that the controlling company can opt to sell the bitcoins with the slightest overprice. The sale contract should be precise when describing the term of payment. Terms of up to 30 days wold be considered normal and give enough time for the Brazilian entity to resell the assets in the Brazilian market, hopefully for a profit. 4. The Brazilian entity will receive the bitcoins in it wallet and will sell them in Brazil. The sale can be performed directly to individual or through an exchange. If a sale is made directly to a buyer, a full purchase and sale agreement should be executed. In case the sale is performed through an exchange, the company must be very meticulous in detailing which exchange was used and, if possible, the company should try to obtain info on who the buyer is. The more detailed the records, the easier it will be to complete the next step of the process. 5. Remittance of the payment to the controlling company, through an exchange agreement. When performing the payment, the Brazilian company should be able to point out the origin of the funds. That is, it should demonstrate financial books and, if possible, executed agreements with buyer/ or a log of transactions performed in an exchange. Good records will allow the exchange to be processed quickly, maybe in the same day. This template is very simplified. A realistic model should take into account the exchange rate variation and other details. This model can be also expanded to a more financial profile. For example, the foreign investor can make the Brazilian company overfunded, through loans or other means, so that it will be able to purchase several batches and only have to perform a FX transaction once every 60 days. This may allow the group to take advantage of variation in the USD/BRL rate. Please feel free to get in touch if you need recommendations for bitcoin friendly banks, or if you would like to explore this model in more detail. Central Bank resolution n. 4.656/2018 has created a new kind of financial company in Brazil, called interpersonal lending company, specialized in intermediating loans exclusively through electronic platforms. This has been reported as the legalization of peer to peer loans in Brazil. Which it is. But not exactly. The new rules will certainly open new markets for technology in the Brazilian financial system and, hopefully, will bring much needed competition to the banking environment. However, the new P2P lending companies are still subject to previous approval by the Brazilian Central Bank. 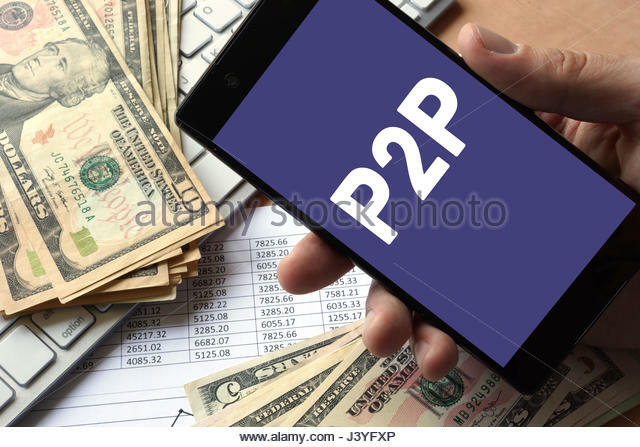 What are the new P2P Loan companies and what is in it for the Fintechs? e.2 Management and recording of the contracts, including confirmation of signatures, confirmation of terms, etc. Items D and E are the cause of the buzz. The fact that the loans can only take place through electronic platforms is already forcing the players in the market to adopt software solutions that will allow them to attract and process the transactions in a safe and expedite manner. Moreover, tools for credit rating and document processing will likely have to be added to the system. There is a lot of space for innovation in this regard. 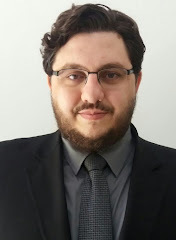 The Brazilian civil code is not clear on the validity of electronic signatures and Brazilian jurisprudence on the matter is evolving. A lot of companies are experimenting with the use of “selfies” as signature, as well as other smart phone applications. Tech companies interested in the subject are encouraged to check my post: Selling software and services to Brazil.